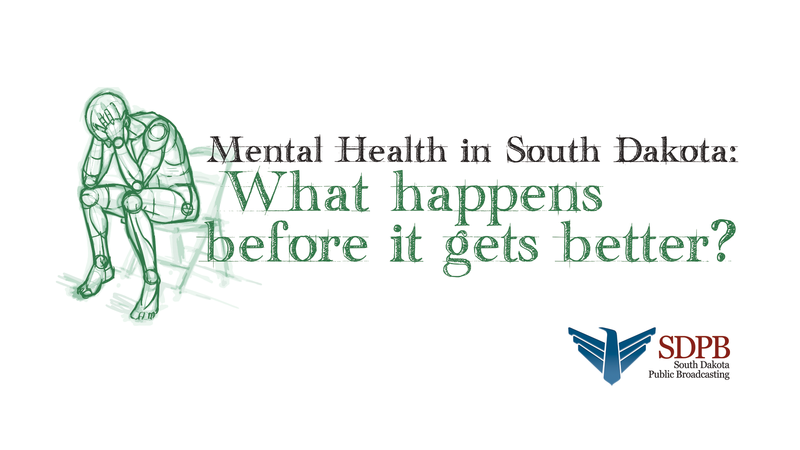 When you are in the middle of a mental health crisis, you don't have months to wait for help. Sometimes you don't even have hours. Aaron Morlock shares his story of seeking emergency help, being placed in handcuffs for transport to the hospital, and eventually finding the assistance he needed to live a healthy, asymptomatic life.